We've already featured great products to take with you to the beach but what about the days you're partying in the city? 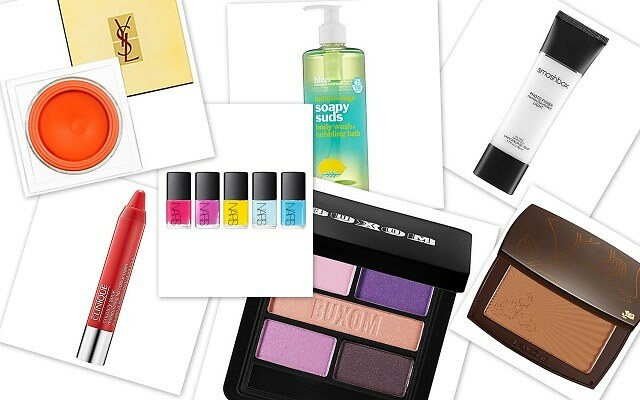 It's sticky, hot, and humid out here and we've got you covered with the best makeup and beauty products to keep you looking pretty, fresh, and moisturized. Whether you're on a friend's rooftop or enjoying a drink outside, these beauty treats will keep you looking bright and feeling revived.